The European Commission recently opened an infringement case against Ireland in the EU Court of Justice because it has continued to exceed the limits of trihalomethane contamination in drinking water supplies across the country. The Infringement was first brought to the attention of the European Commission in 2011, when Friends of the Irish Environment made a complaint out of concern about reported levels of contamination by the Environmental Protection Agency back in 2011. Environmental campaigners have since been underlining the issue, back in 2016, Friends of the Irish Environment called on Irish Water to notify consumers directly about the quality of their water. What Are Trihalomethanes & How Can They Affect Your Health?? Trihalomethanes are a group of four chemicals – chloroform, bromodichloromethane, dibromochloromethane, and bromoform – formed, along with other disinfection by-products, when chlorine or other disinfectants used to control microbial contaminants in drinking water react with naturally occurring organic and inorganic matter, like vegetation or peaty soil, in water. THMs are easily absorbed by the body when the water comes in contact with the skin, they can be ingested, if present in drinking water. THMs can also be inhaled, if present in in the air whilst showering or bathing. 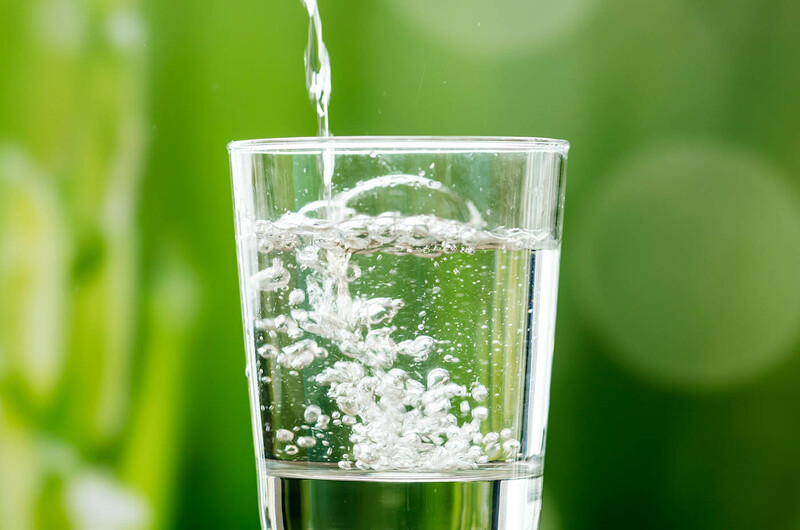 According to the Groundwater Association, studies have suggested a small increase in the risk of bladder and colorectal cancers. Other investigations have found that chlorination by-products may be linked to heart, lung, kidney, liver, and central nervous system damage. Officially, THMs are classified as ‘possibly carcinogenic’ to humans. How Are Trihalomethanes Getting Into Our Water Supply? Land use! Agriculture, forestry, and particularly unregulated industrial peat extraction are all contributory factors. Tony Lowe, Friends of the Irish Environment Director, believes the problems with Irish water quality are directly linked to the failure to properly regulate land use. Earlier this year Irish Water responded to a query from The Journal on the extent of the pollution, saying at the end of July (2018) there were 47 public supplies affected by THM contamination, with a population of 307,000 affected. To check your supply, enter your address and click ‘download report’ on this webpage, which will show a report on tests undertaken and the percentage of these tests that exceeded the acceptable limit of THMs. A representative from Irish Water offered an open and honest responsive statement regarding the figures supplied to The Journal, emphasising that Irish Water can’t take sole responsibility as it only has responsibility for the provision of drinking water to 80% of the country. The statutory corporation is targeting to reduce the figure of supplies affected by THM contamination by more than 50% over the next 12 months, and by the end of 2020 the plan is for this figure to be down to 11 schemes serving less than 3% of the population. The final target in the plan is to have this number to zero by 2021.